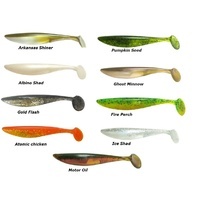 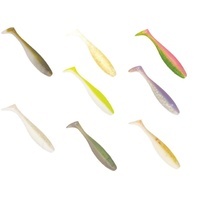 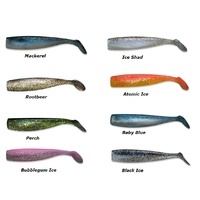 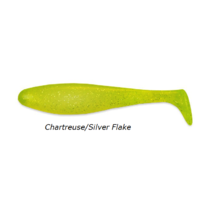 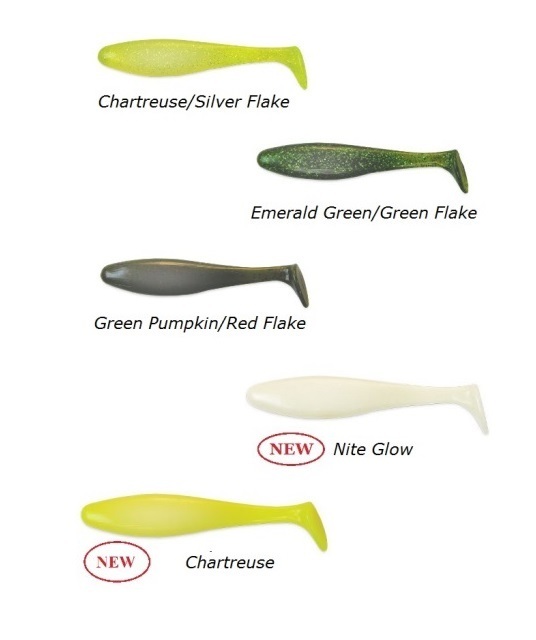 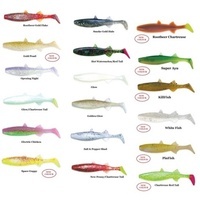 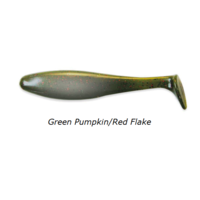 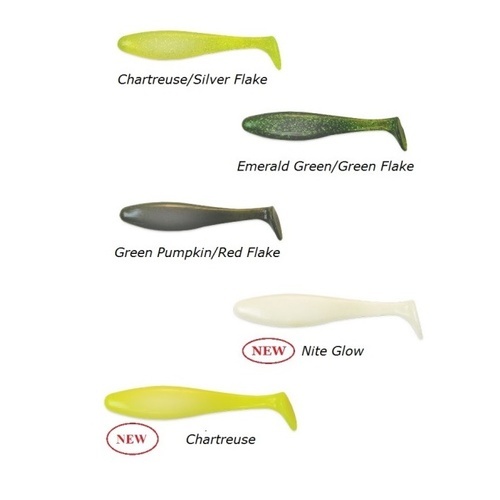 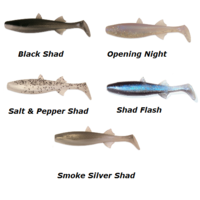 The Riptide Big Swim Shad's tail is designed to sends a strong vibration through the water.
. 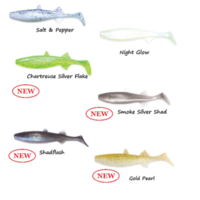 Very good in low-light and off-colour water. 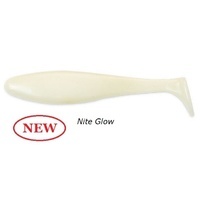 Very effective on off-shore reefs, estuaries and in the surf. 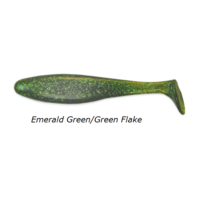 These baits also include the ultra-kicking, vibrating tail and perfectly balanced body providing an ultimate swimming live bait action.